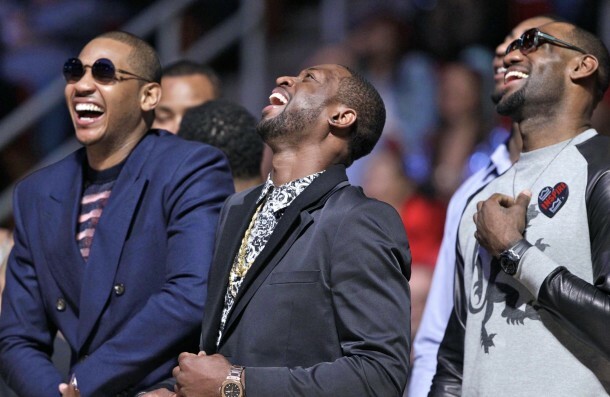 The three NBA finest chopin it up at the NBA all Stars dunk contest in Houston TX, damn whatever they laughing at must have been real funny, the leaning with it to. 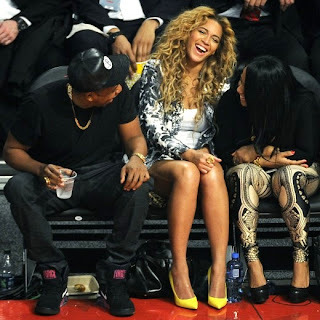 Another gut busting moment, Jay Z and Houston native Beyonce court side for the NBA All Stars Game. 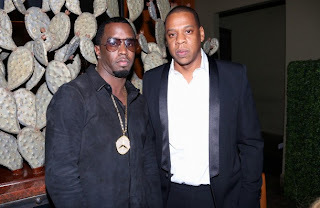 Okay I might want to keep this comment to my self (sike) anyway Diddy and JayZ at jigga's annual Two king diner at the NBA All Stars in Houston. why Jay z look so serious and Diddy look like he just got rejected for something, IDK the body language.. what do you think? 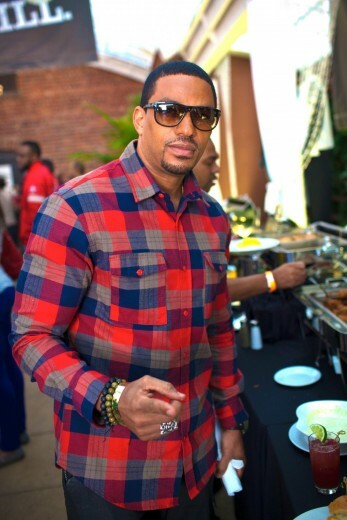 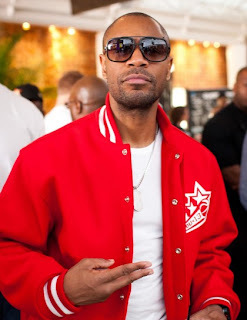 Then to top it off Tank was also at the Under Armour event..